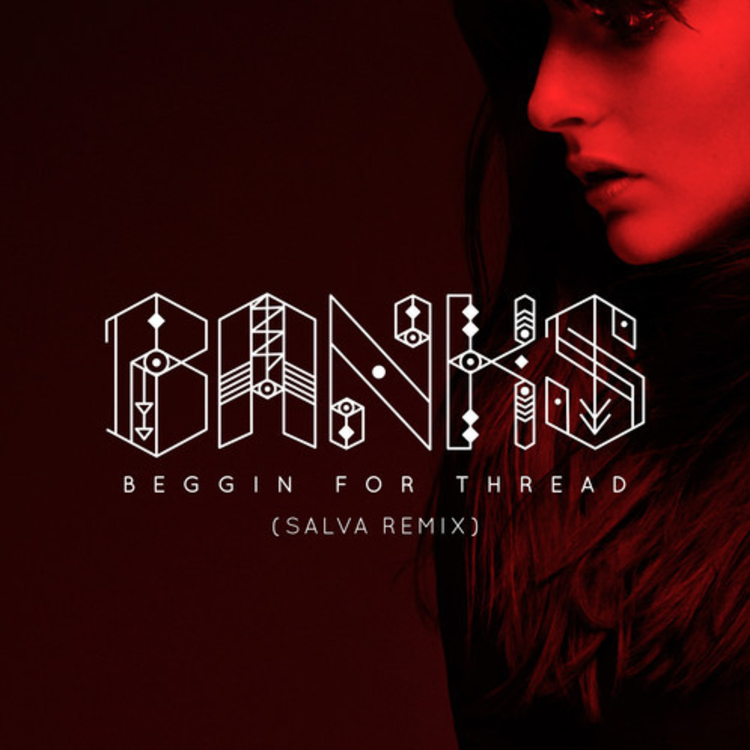 Salva takes on Banks' "Beggin For Threat." The last we heard from Salva was when the LA producer dropped his Peacemaker project. Featuring collaborations with the likes of ASAP Ferg, Freddie Gibbs, Young Thug, and E-40, the record was an instant success here at HNHH, earning VERY HOTTTTT certification from our readers. Now, Salva returns to our front page with an interesting new take on Banks' popular "Beggin For It." Haven't heard the original and want to do a comparison? Check out the OG version here. Did Salva improve on this already impressive single? Let us know what you think. Meanwhile, be sure to follow the man himself on Twitter.